Watch our step-by-step tutorial and master the art of French braiding! It’s not as complicated as you think, all you need is a bit of practice! A classic French braid is the foundation of most of the prettiest braided hairstyles ever invented, so you cannot NOT know how to do this ‘do! 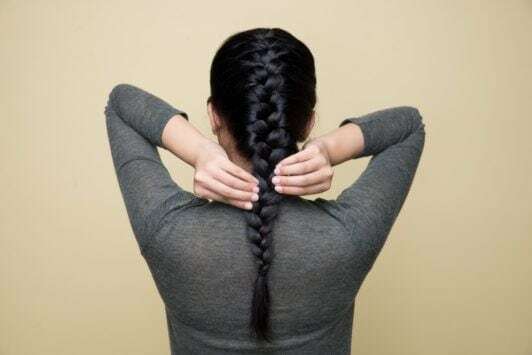 As a sophisticated variation of the basic three-strand braid, the French braid can take you from a bad hair day to a dressed-up casual night out. It has the ability to sweep up hair of different lengths, which is perfect for all the ladies with layered hairstyles looking to polish their tresses, while making sure there’s texture on the mane to keep it fun and feminine. When you learn how to create this basic braid, you can do a hundred different versions. From updos to half-ups to other intricate plait hairstyles, play around with it and explore the different ways you can transform the French braid’s endless possibilities. Well, you know what they say, better late than never, so click the play button on our tutorial video above and discover the fun of French braiding! Prep your hair by washing it with Dove Oxygen & Nourishment Shampoo and Dove Oxygen & Nourishment Conditioner. 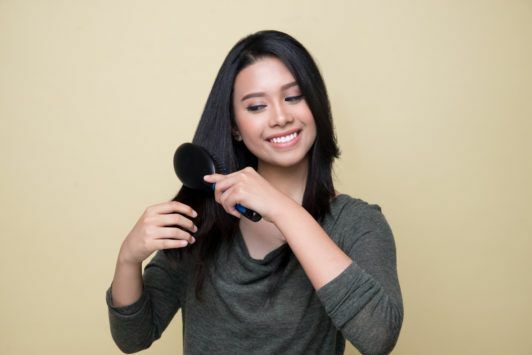 Dry your hair and brush it gently to get rid of tangles and make it smooth and frizz-free. Take a section of hair from the top front of your head and divide it into three equal parts. Take the right section and cross it over the middle section. Next, take the left section and cross it over the middle one. 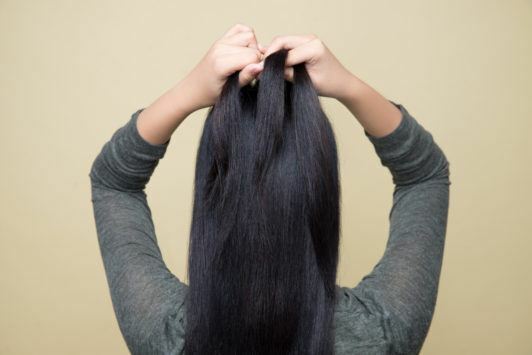 Gather a bit of hair from the right side and add it to the right section—this should now be a larger portion. Now cross this whole section over the middle. Do the same on the left side. 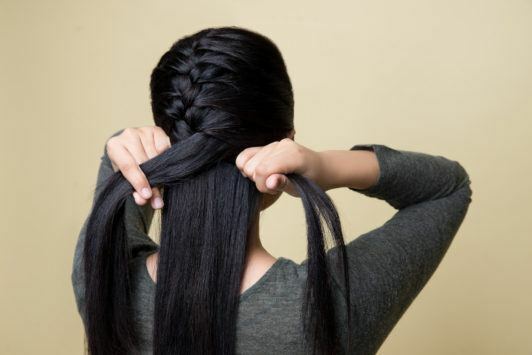 Make sure the sections of hair you’re adding are roughly equal so your braid doesn’t end up looking lopsided. Use a hair tie to secure the end of your braid, then gently pull apart to loosen it and make it look fuller. 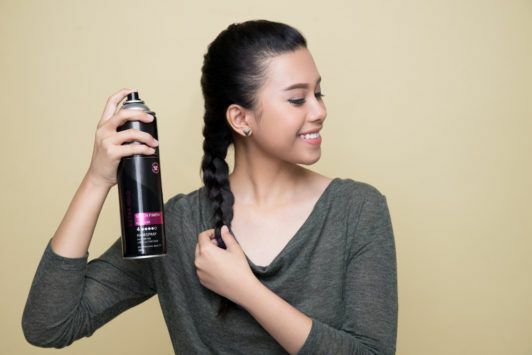 Use TRESemmé Freeze Hold Hairspray to make sure your French braid doesn’t come undone. 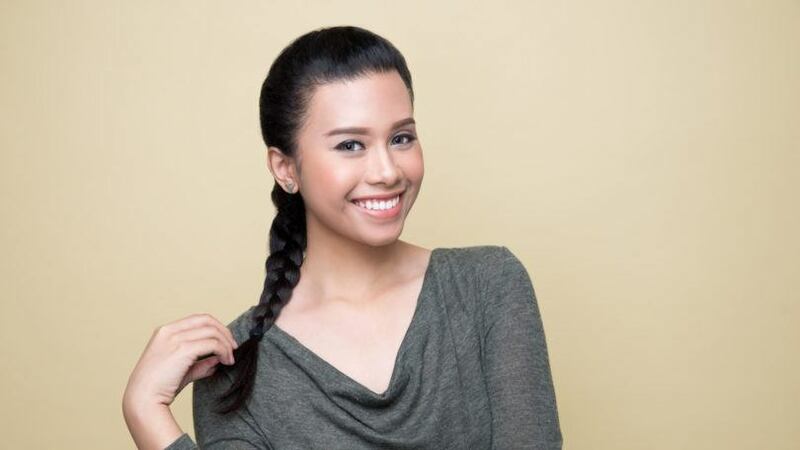 Once you’ve gotten the hang of French braiding, you can create hairstyle masterpieces like these half-up, half-down styles or, even get to braiding your man! check out all our braided hairstyles here for more inspiration! 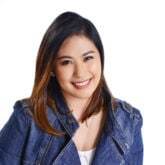 All products used on this tutorial are available at Lazada. Click on the links below to buy them now!